The minimum charges for these tents used as huts fall within the range of Rs1500 to 2000 for a day. With its 27-kilometre long coastline, Karachi is lined with beaches in the south. Dotted with fishing villages, these beaches are one of the main sources of recreation and entertainment for the citizens of the metropolis. One of the most frequently visited of these is Hawkesbay, a public beach with free access situated near Kemari town. The tragedy, however, is that it has little to offer to the residents of the city. Cleanliness and hygiene, bumpy roads, absence of basic infrastructure including huts, public toilets and restaurants, are some of the issues that need to be addressed but so far very little has been done in this regard. 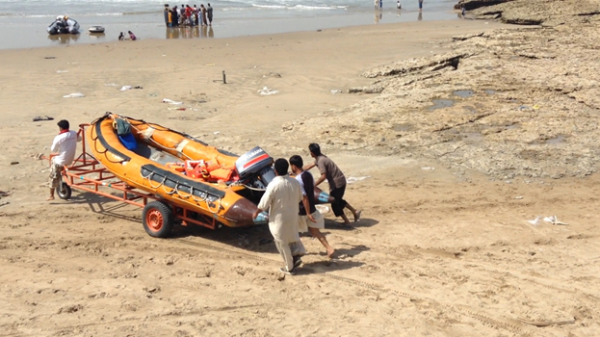 Hawkesbay beach in Karachi lacks basic facilities and recreational infrastructure. Hawkesbay beach, Karachi, April 15, 2018. The inconvenience caused due to lack of toilets is further amplified by the dearth of properly constructed public huts at affordable prices. Apart from privately-owned huts, maintained by their owners and not accessible to general public, it is rare to come across a properly constructed hut equipped with basic facilities at Hawkesbay. This lack of huts is compensated by putting up tent huts using bamboos and cloth but it does very little to appease the grievances of the visitors. “The minimum charges for these tents used as huts fall within the range of Rs1500 to 2000 for a day,” said Tauqeer Khan, a visitor at the beach. “They are charging such a big amount for only putting up a tent and that is irritating,” he said, expressing his frustration. Demolished hut at Hawkesbay beach. Hawkesbay beach, Karachi, April 15, 2018. 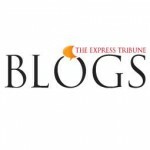 To address such concerns, in 1990, Karachi Development Authority (KDA), with the assistance of United Nations Development Programme (UNDP), proposed the Karachi Coastal and Recreational Development Plan 1990-2000. It focused on the development of beaches and coastal infrastructure in Karachi but to this date it hasn’t been implemented. Though many plans are prepared, they are also easily forgotten. Another plan of such nature was prepared during 1987-88, but little was invested in its execution, as in the case of the 1990 plan succeeding it. Lack of interest and insufficient investment in the development and maintenance of the Hawkesbay beach has resulted in extreme pollution on its shore. This is mainly attributed to the dumping of solid waste and littering by the visitors. Also to be held responsible are nearby fishing villages that also dump their waste on the beach. This is a threat to the environment of the beach and directly impacts its sustainability, reducing the beach’s desirability and value in terms of leisure and recreation. The Hawkesbay beach at present also faces the daunting problem of lack of adequate medical facilities and infrastructure. The issue is further aggravated in the light of several incidents of drowning at Hawkesbay, especially during summer’s peak season when the tide is high. PALS lifeguards at work at Hawkesbay shore. Hawkesbay beach, Karachi, April 15, 2018. “There is no hospital nearby,” said Mohammad Asif, manager of Pakistan Aquatic Life Saving Association (PALS) that runs lifeguard services at Hawkesbay. 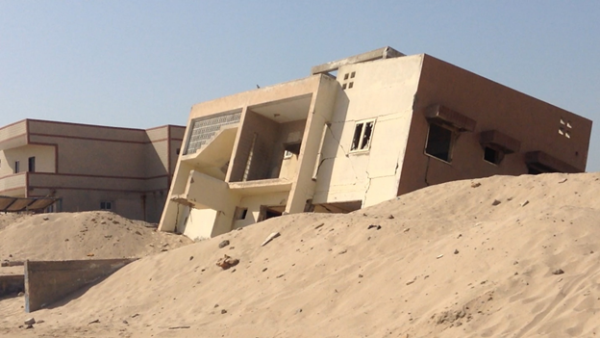 “We have to travel at least 20 to 25 kilometres to reach the hospital, Civil Hospital. It is the nearest one but there is a lot of traffic on the way (because of the truck stop) and during peak hours you get stuck in traffic for at least one hour,” he said. PALS, the only drowning prevention and lifeguard association operative at Hawkesbay, though adequately supplied with required equipment, it lacks professionally trained professionals. “Our lifeguards are residents of nearby areas,” said Asif in this regard. “Though they are not formally trained, they are habitual of facing the sea from their childhood and can be relied on to carry out adequate drowning prevention exercises at the beach,” he further added. These lifeguards may be skilled enough to compete with professionally trained personnel but lack of accreditation by a recognised body might prevent the development of Hawkesbay as a leisure spot frequented by visitors. 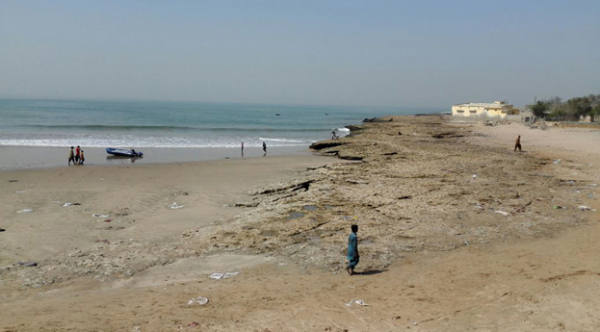 It is essential to address these concerns if the economic value of Hawkesbay beach and Karachi’s tourism is to be capitalised on to its maximum potential. In this regard, Anwar suggested in his research that “partnership between coastal managers and private sector can prove to be a viable solution and bring in sufficient investment for the development of Hawkesbay coastline”. Hawkesbay has immense potential to be developed into a recreational and holiday resort of sorts by investing in planning and infrastructure such as hotels, restaurants, shores, a variety of water sports and nature tourism. Karachi’s beauty comes from its many beaches; we should concentrate on preserving them and making it a place that people would actually want to visit. Karachiites do not have many options when it comes to recreational or entertainment activities, and our beaches are our main attraction. PM Imran Khan wants to boost tourism in Pakistan, and what better way to do so than cleaning up and properly developing Karachi’s beaches. Great article by the distinguished writers. Things are exactly as they have stated. Have visited the area. From Manora Island [which has a crumbling 200 hundred plus year old Hindu temple on the beach] through Hawkesbay, Sandspit, all the way to Somiani Beach. are houses, anywhere from two to four bedrooms. A water tanker was brought up to fill the tank [tanki] plus there were generators. Otherwise the area is stark and beautiful. Other than these private huts, there are absolutely no public facilities. No toilets, restaurants, food vendors etc. nothing, zilch. If you are on a picnic, you are totally on your own to answer any calls of nature. Hope you find some bushes or a earth depression, to take care of your business. Great article, very well pointed out the difficulties which are faced by visitors.